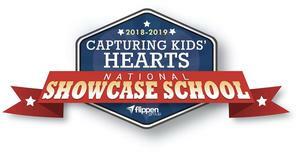 Smith Middle School has received a Capturing Kids’ Hearts National Showcase SchoolsTM award for the 2018-2019 school year from the Flippen Group. It's time to start sending in those photos for the 8th-grade slideshow! 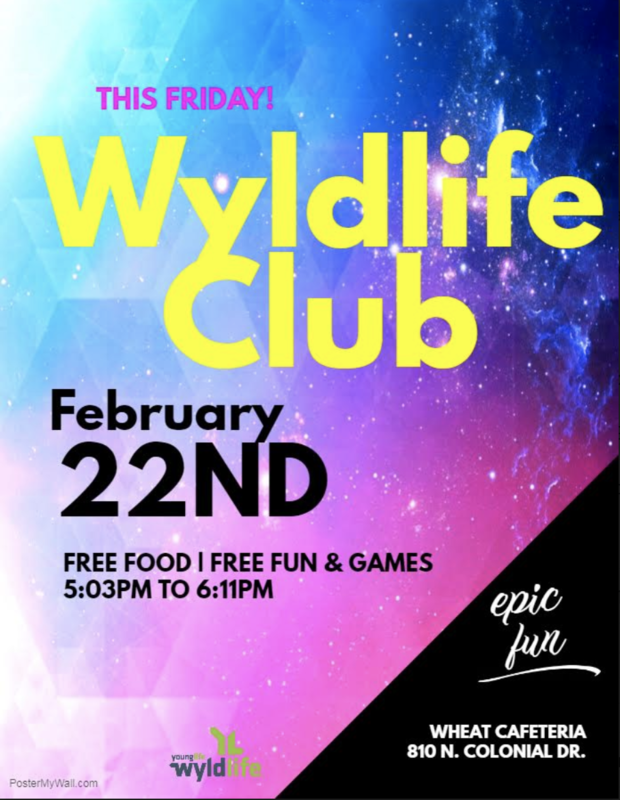 Please click the link above to submit photos of your student or groups of students. The 8th-grade breakfast and slideshow presentation are scheduled for the last day of school which is May 22! 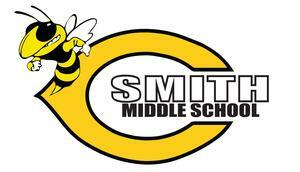 Stay up to date with the events happening at SMS! Check out our adventures to Ingleside, TX! We had a wonderful time meeting our friends at Leon Taylor Junior High. There were new friendships made and memories to last a lifetime. The staff and students at LTJH were gracious hosts and we hope to visit again! Please watch this video our students made.